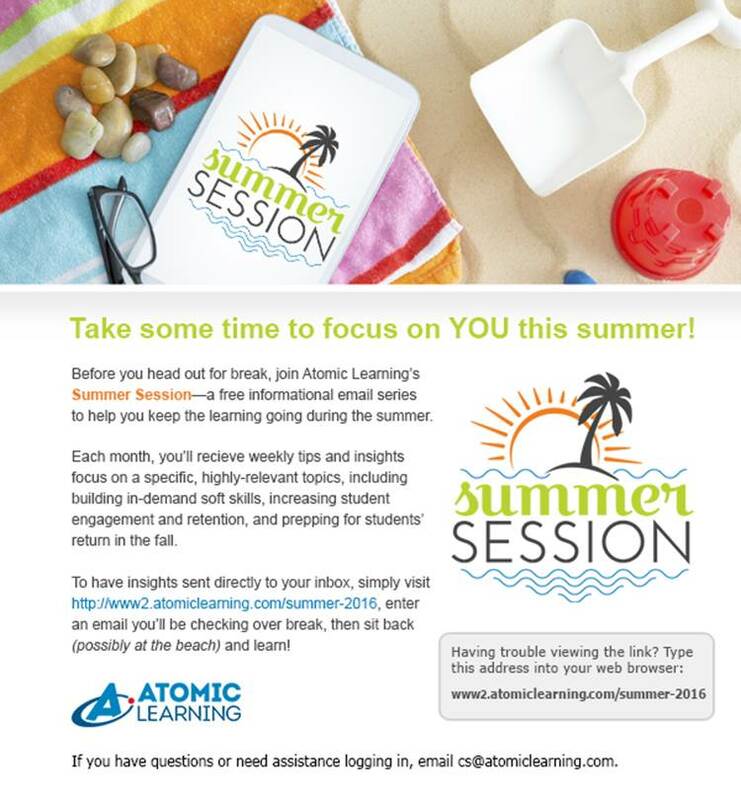 Check out the free summer session from Atomic Learning for tips ranging from increasing your social media savvy to student retention. Sign up today! The New Media Consortium has released the 2011 Horizon Report, and this year it is accompanied by a new beta website called the “Horizon Project Navigator.” For those unfamiliar with the report, it is produced annually as part of the Horizon Project and focuses on newer technologies most likely to have an impact on higher education within the next 1-5 years. While the report seeks to highlight the advisory board’s research and discussion process, the Project Navigator adds further depth to this information in several ways. The Library page links readers to an extensive list of articles, blog posts, news reports and other media related to topics examined in the report as well as other topics of interest. The Projects page links to more information and resources about specific projects involving colleges, universities and associated business partners. 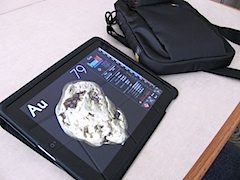 Examples include SNAPP (Social Networks Adapting Pedagogical Practice), Arduino (electronics prototyping platform), “Portal” Project (game-based learning), WolfWalk (augmented reality), and a host of others. The Examples page highlights additional projects that are highly relevant to specific disciplines. The Media page links to images, slideshows, and video representative of a wide variety of technologies. Click the topic to see all the media for that group, or double-click individual thumbnails to watch a video or to view more information about an image. All of the videos I’ve checked to date are available on YouTube or Vimeo and have links to the original source. You can access the embed code for adding to Blackboard, blogs or other platforms, or choose from a list of social network sharing options. Most (if not all) of the images are Flickr-based and carry some type of Creative Commons licensing, meaning they can be shared or reused (with attribution) in most cases. I highly recommend a visit to the new site—with a caveat. Don’t check it out right before a class or any appointment you may have. You might not get there. There’s a lot to see, read, and consider. And if that’s not enough you can also check out the blog posts by Alan Levine (New Media Consortium CTO).